Otherwise, I would sit and worry about my girls and all the issues, accidents, or difficulties they could be faced with in my absence. Now that summer is here and most of their activities will take place outdoors, I worry even more because the risk factor is greater. 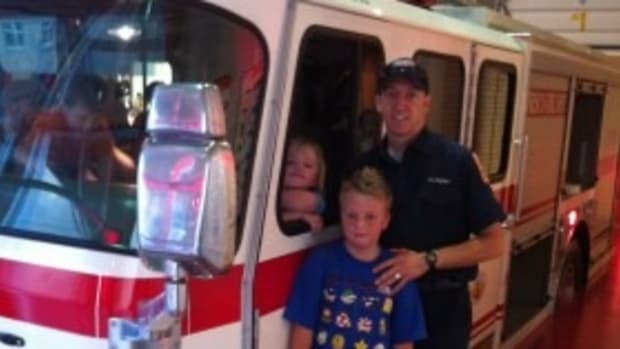 Ironically, my fears were realized while my girls were in MY care, which inspired me to share some safety tips around water. ~A child can drown by being submerged in water for 2 minutes. It is considered a silent death because there won’t be any warning signs like thrashing around or screaming. * First and foremost, teach your young children never to enter a body of water without an adult present. * During bath time, always be at arm’s reach and never leave a young child in the supervision of an older child. * Empty all buckets, containers, and wading pools immediately after use. Store them upside down and out of child’s reach. * While at public pools, although life guards are on duty, they are not the babysitters. Always keep an eye on your child. 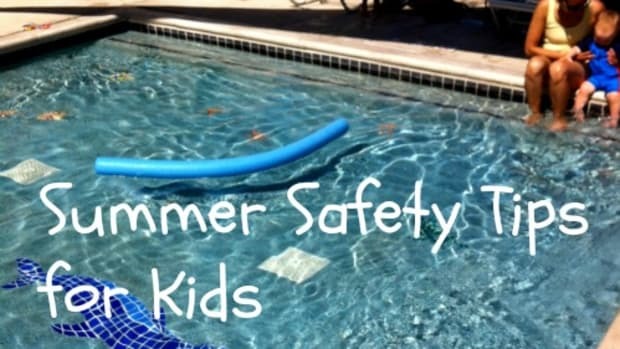 * If you own a pool, provide layers of protection: pool covers, pool-fencing, self-closing gates, pool alarms, automatic safety covers, as well as constant supervision. 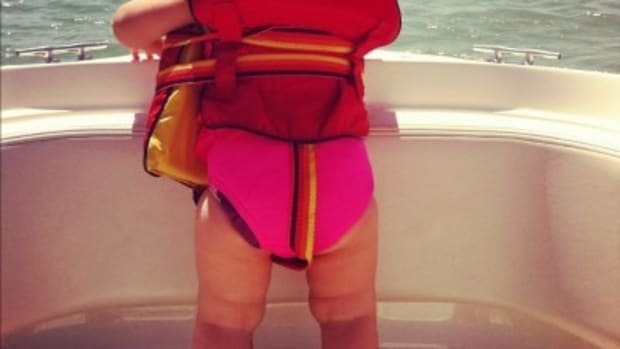 * Provide flotation devices such as tubes, water wings, or life jackets for children who don’t feel comfortable in the water, and stay at arm’s length. * Never leave a child unsupervised in any body of water, regardless of their swimming abilities. 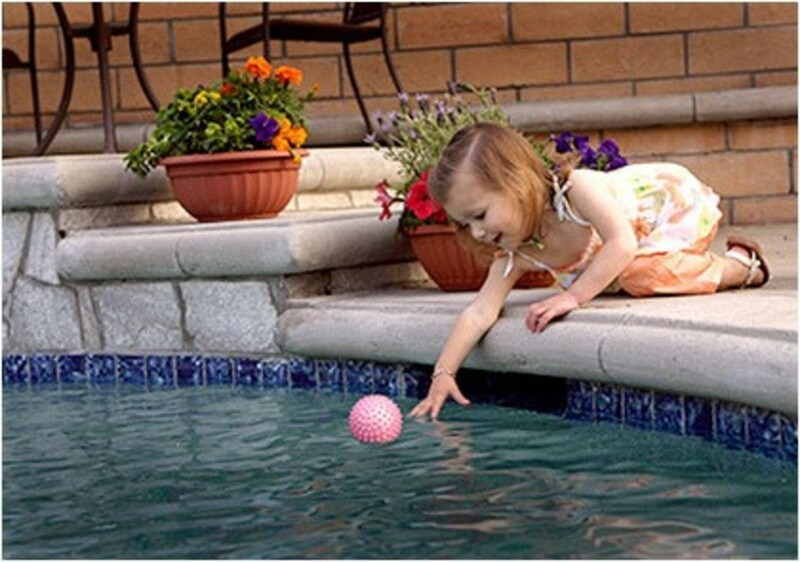 * Warn your child about pool drains and suction outlets and to not swim near them. 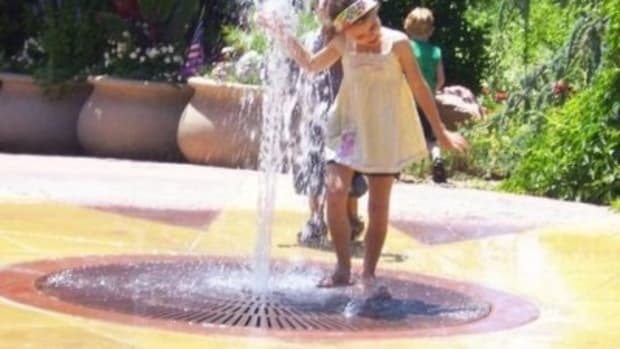 Should a child experience a bit of water trauma, it’s important to help them maintain a positive experience. Parenting Magazine offers some suggestions on how to help ease the fear that subsides after a traumatic incident. I’ve yet to find resources on how to calm yourself down after experiencing your child’s water trauma. But I think it would be completely acceptable to embrace them tightly… for the following 24 hrs.